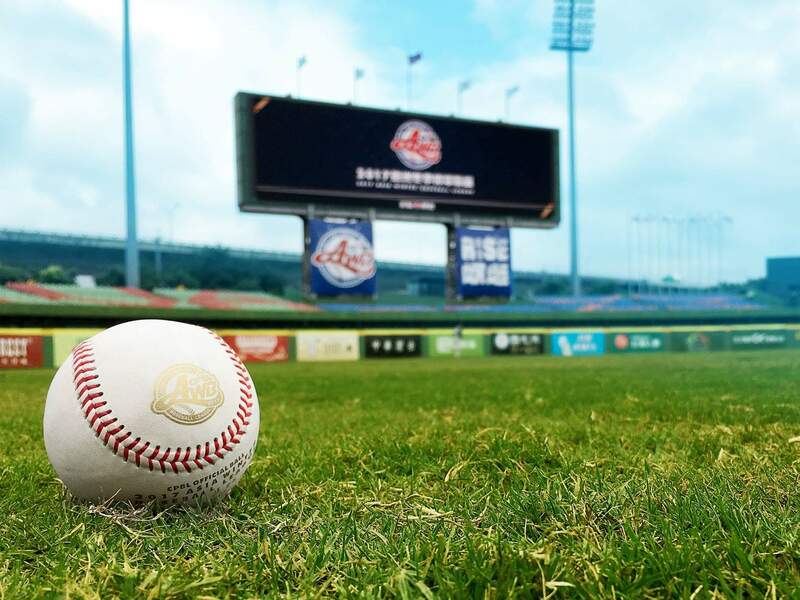 With 58 days left until the 2018 CPBL Opening Day on March 24. It’s never too early to look ahead and see what league and personal milestones are within reach in 2018. It’s been a record breaking year in 2017. Here’s a list of some of the important milestones and records that was achieved last year. Monkeys set CPBL record for most win in single season. (78 Wins). Uni-Lions’ catcher 高志綱 (Kao Chih-Kang) reaches career 1000 games as catcher. Brothers’ 彭政閔 (Peng Cheng-Min) records 1000th career RBI & 1800th career hit. Guardians’ 林益全 (Lin Yi-Chuan) reaches career 1300th hit. Brothers’ 周思齊 (Chou Szu-Chi) records career 100th home run. Monkeys’ 洪一中 (Hong I-Chung) sets CPBL record for most career wins as manager. Uni-Lions’ 潘威倫 (Pan Wei-Lun) records 1000th career strikeout.